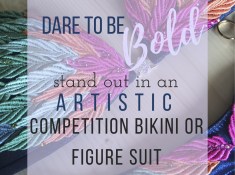 You dare to be bold. You are beautiful. You dare to be powerful. You are forever more than enough. You dare to be badass. You are stronger than strong. You dare to be fearless. You are resilient. You are patient. You are brilliant. You are real. You dare to be unbreakable. You dare to be YOU. Don't forget to celebrate YOU! That I also teach bikini making? 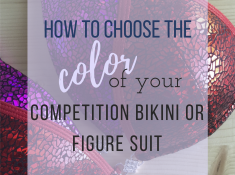 With this inaugural DIY post (as I begin to build out another website that supports bikini makers and seamstresses www.diybikini.com), I’m going to share a recent make that is simple and stylish. This the the Riptide Reversible Shorties pattern from 5 out of 4 Patterns. I highly recommend this pattern to intermediate makers who are comfortable with stretch fabrics and working with elastic. I added a layer of circular knit in the gusset, sandwiched between the lavender and neon coral layers. This helps prevent the you-know-what toe. Two contrasting fabrics (or more if you’d like to color block the hell out of these shorties). I used AHH-MAZE-ING nylon-spandex in neon coral and lavender from Phee Fabrics. First, decide which fabric you’d like to use as the mock binding, and designate that fabric as Fabric A. 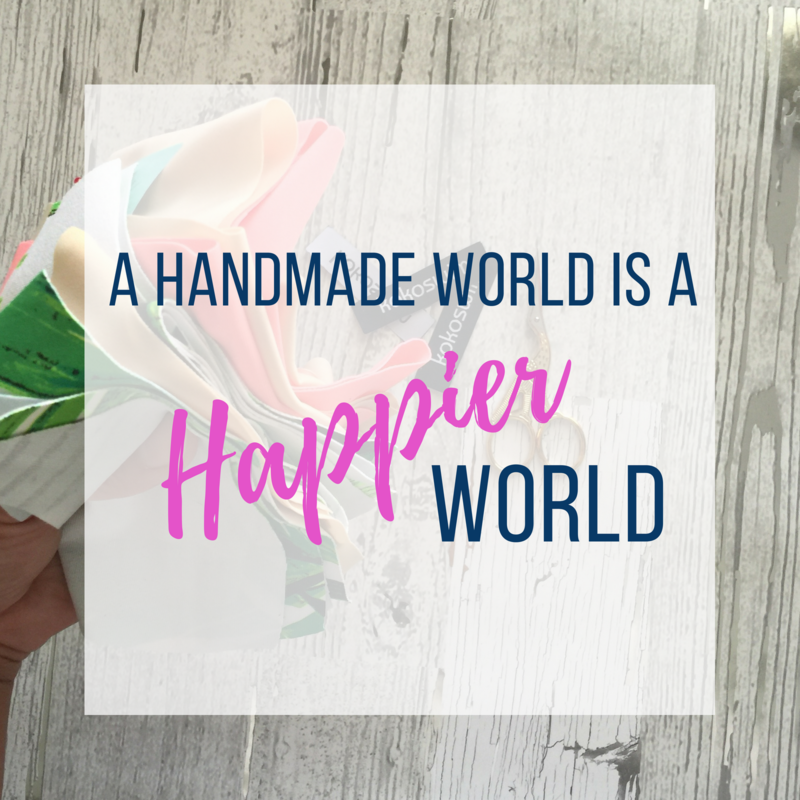 In my case, I really loved the lavender and wanted to bind the leg holes with the neon coral. So, the neon coral is Fabric A. The lavender is Fabric B. 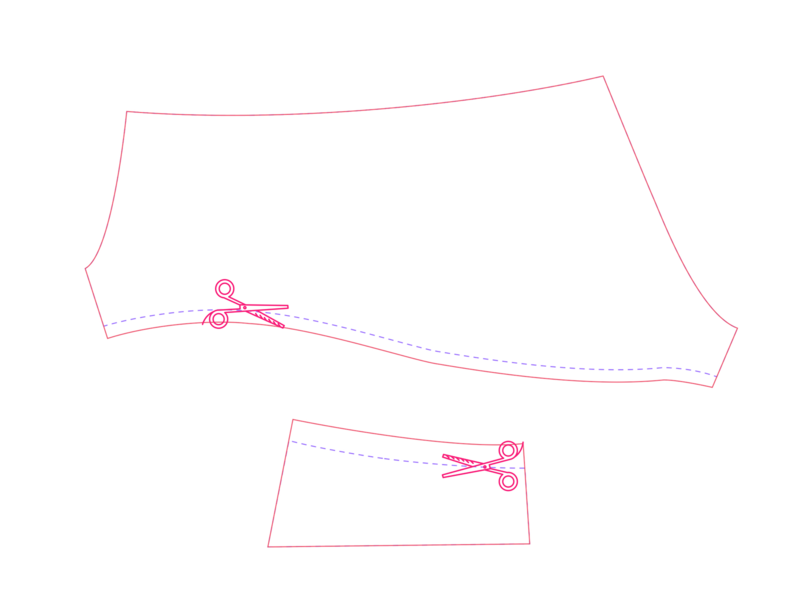 Trace out separate pattern pieces for Fabric B. You will need separate pieces for the shorties main body and the gusset. Make sure that you mark the centerline on the newly traced pattern piece. 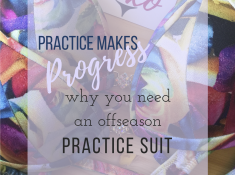 After you’ve created your pattern pieces for Fabric B, trim off 3/8″ from the leg hole edge. Overlay the B pattern piece on the A pattern piece and make sure centerlines matching. 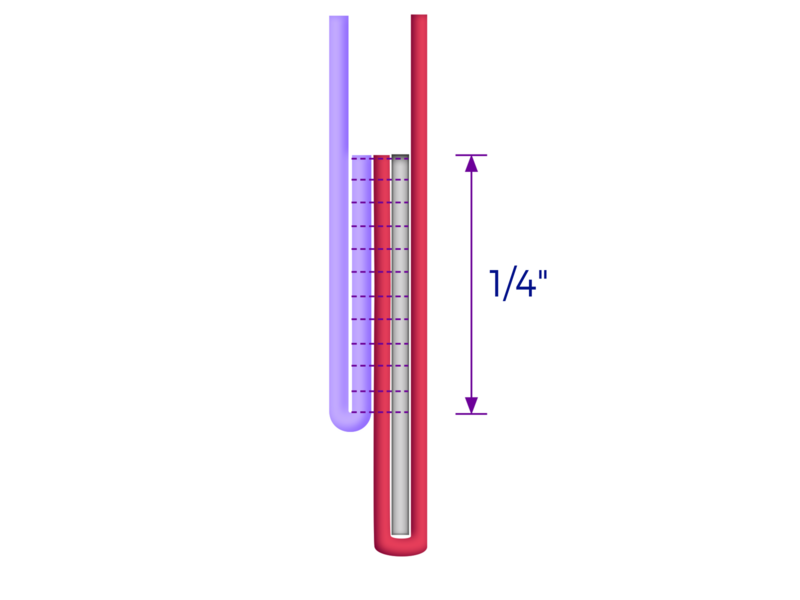 Also, trim off 3/8″ from the gusset’s curved edge. Side Note: Why trim off 3/8″ off of the leg hole rather than the waist of the pattern piece B? 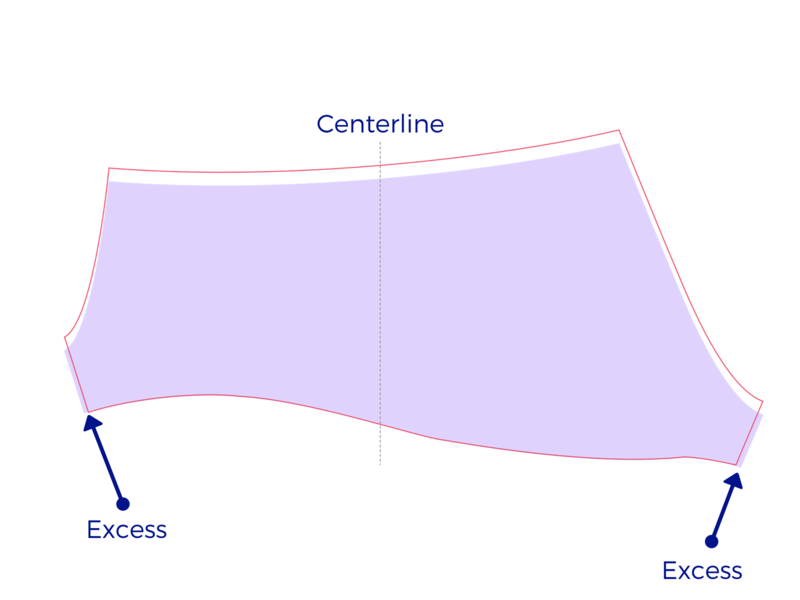 Answer: We want to maintain the waist circumference on pattern B, ensuring that the waist circumferences of A and B are equivalent. Construct the Fabric A and Fabric B pieces separately as outlined in the pattern instructions. When you are ready to apply elastic along the leg holes, align the leg holes of Fabric A with the leg holes of Fabric B. 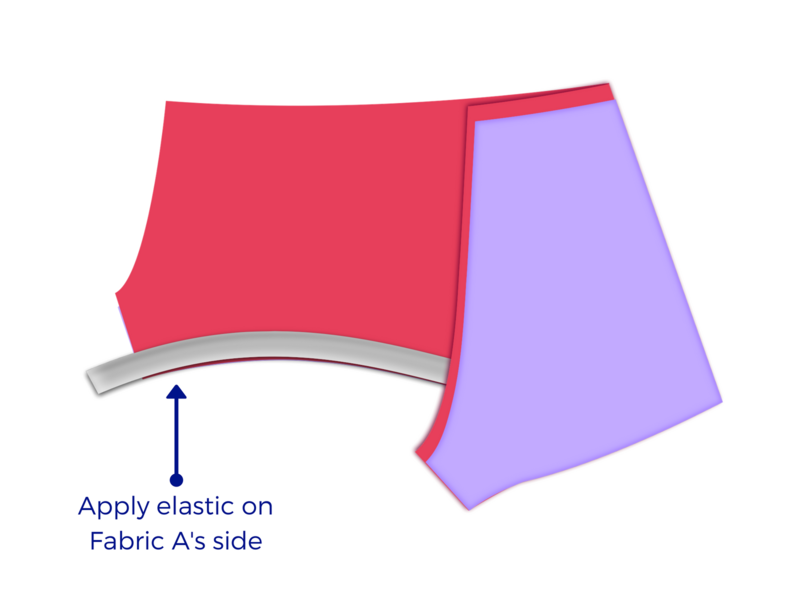 Then, make sure that you apply the elastic to Fabric A’s side. I used my serger to apply the elastic. My serger has a maximum stitch width of 1/4″. If you have a serger, make sure to serge the elastic onto the layers only using a 1/4″ width. 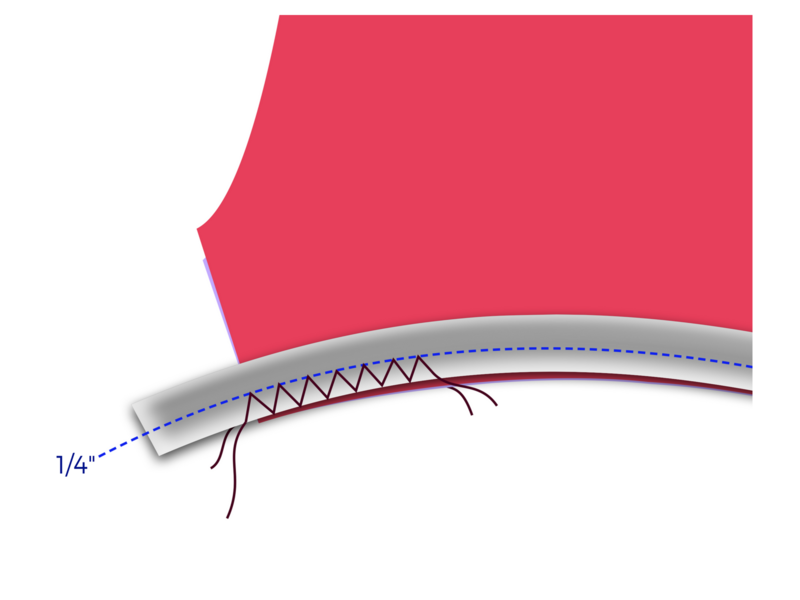 If you do not have a serger, zig-zag stitch the elastic onto the leg holes, but make sure that the zig does not land further than 1/4″ into the width of the elastic in relation to the edge. This is what will create the binding look. Continue with pattern instructions. 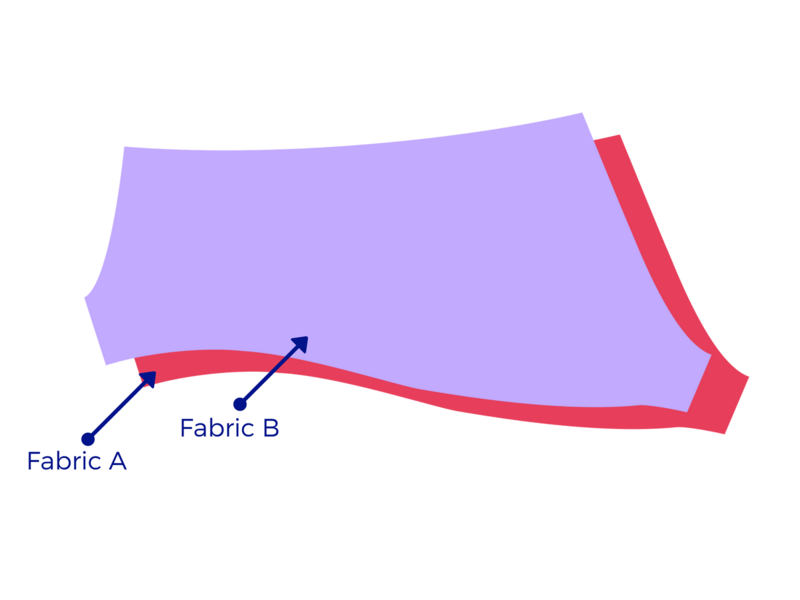 Fabric A will flip over the elastic, but Fabric B will not. Fabric B will simply flip over the stitch (whether you used a serger or zig-zag). I finished the leg holes with my coverstitch machine, but it’s not necessary to topstitch the leg holes if you’d like a more seamless look. 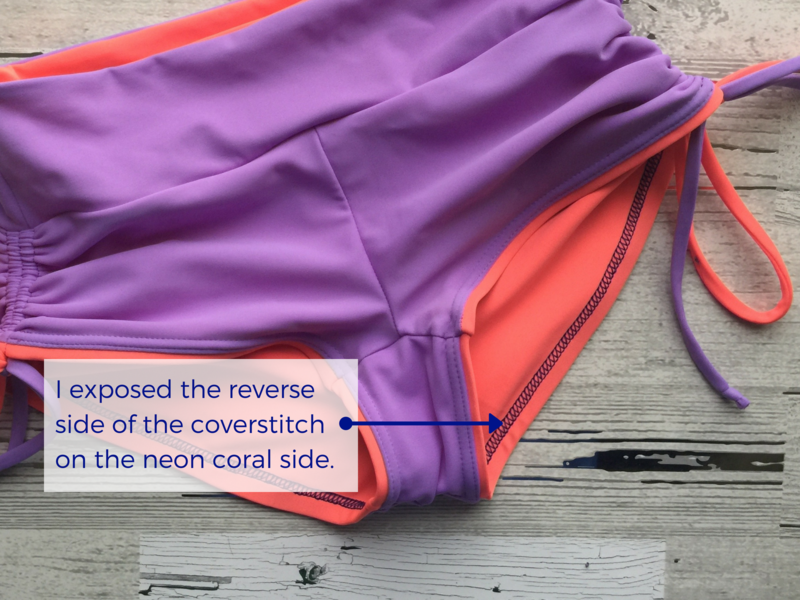 I really like the sporty look of an exposed coverhem, which is why I used a starkly contrasting thread on the neon coral side. Is this something that you’d like to try out? Let me know in the comments below! And, if you’d like to join the community of amazing and talented makers (of all skill levels), check us out on the following platforms! Also, don’t forget to pick up your luscious fabrics at Phee Fabrics. These bottoms are cute and all, but the fabric makes them dynamite! MIKO Designs was established to celebrate your joyful experiences, both on the bodybuilding stage and in life. Celebrate YOU! And share your joy in a MIKO suit. 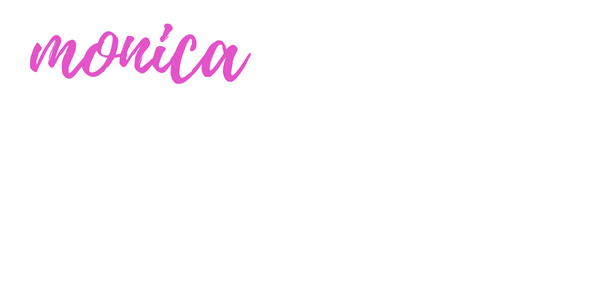 Drop your name and email to stay up-to-date on the latest designs, news and sales! Your security is important to MIKO Designs.